We have a few big changes to the Ranked and Casual playlists currently targeted for Season 3. We will be mirroring the map pool in the Ranked game mode with that of the competitive Pro League maps. We also have changes in store for a better new player experience in the Casual game mode. 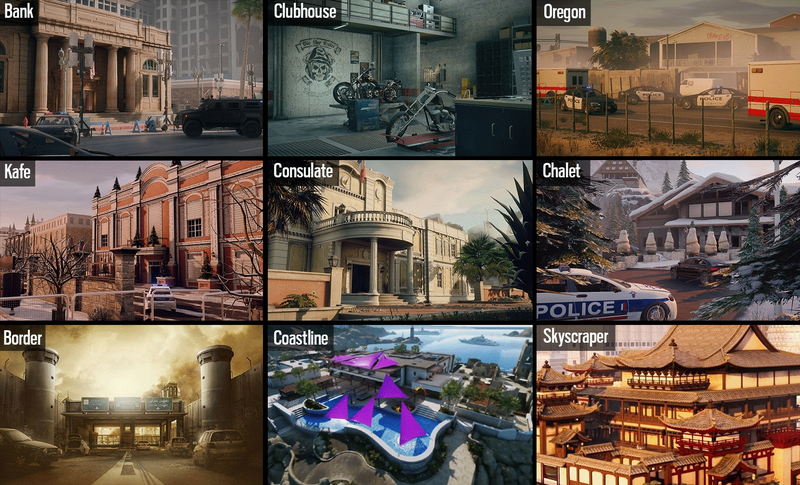 In Season 3 we will be reducing the Casual map playlist to fifteen maps. 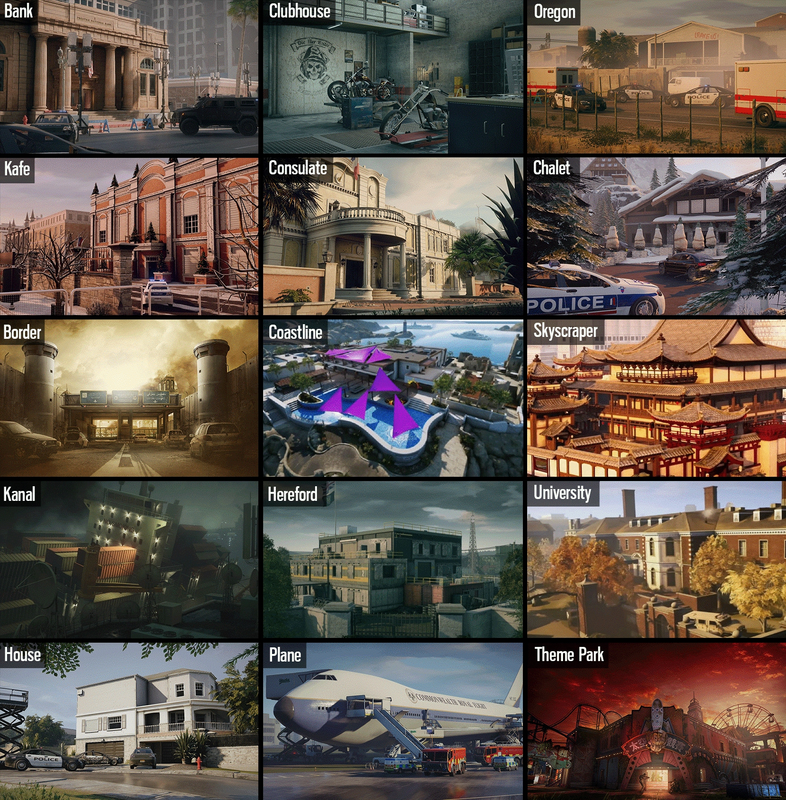 Reducing the total number of maps available for play in the Casual playlist make the process of learning the maps that Rainbow Six has to offer easier for new players. We have identified the steep learning curve that our new players face in terms of map knowledge, and this is one of the ways that we plan to address it. While some maps may no longer be a part of the Ranked or Casual rotation, all maps will still be available in Custom matches for the time being. We are excited about the changes that are coming to Ranked and Casual play, and would love to hear your thoughts! Please join the discussion on Twitter, Reddit, Facebook, and the forums!